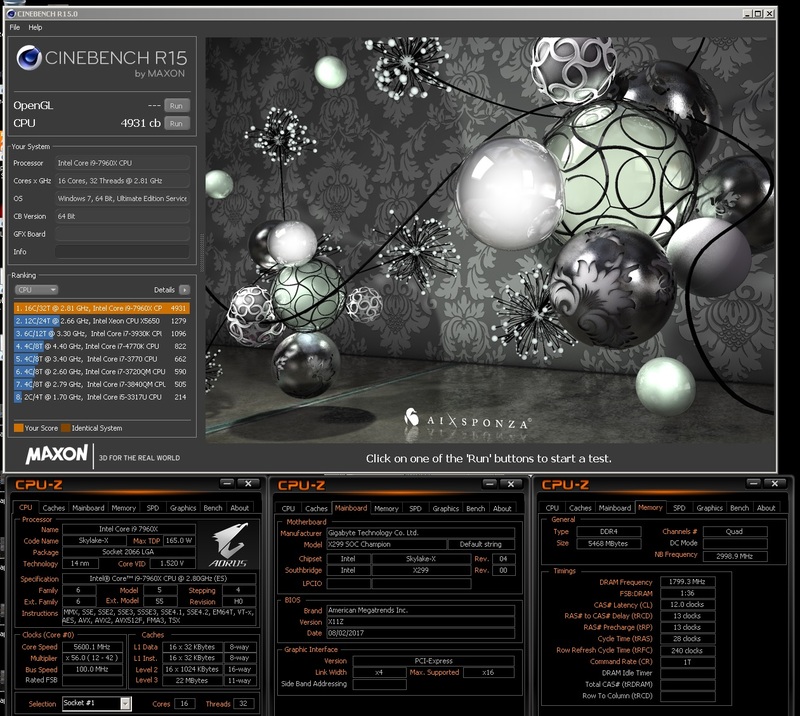 GIGABYTE Tech Daily: Intel Core i9 7960X 16-core monster spotted doing 5.6GHz, setting records! Intel Core i9 7960X 16-core monster spotted doing 5.6GHz, setting records! 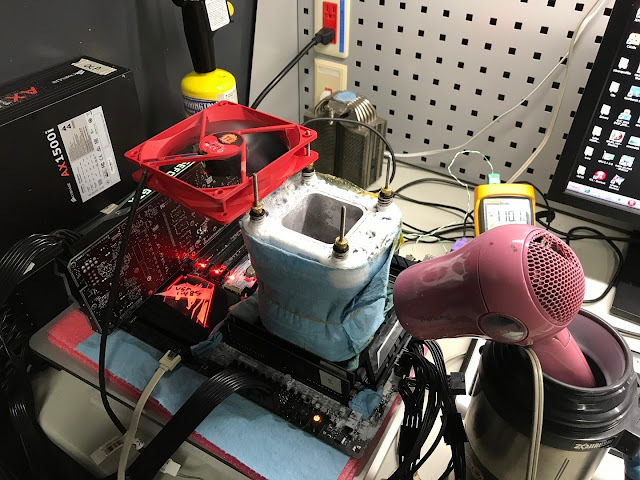 The new Intel Core i9 16-core, 32-thread monster is out and about. 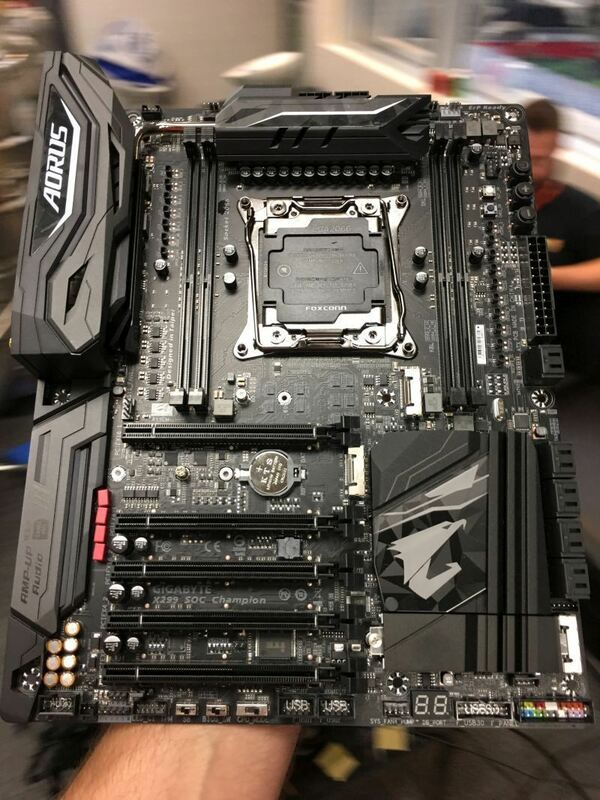 We noticed a whole bunch of overclocking records being set in the 16 core processor category and 7960X is the new king. GIGABYTE X299 board was once again the go to weapon to help achieve these records. The craziest part was that it ran as high as 5.6GHz in a multithreaded benchmark (all cored loaded). Liquid nitrogen was obviously needed to keep this bad boy cool.